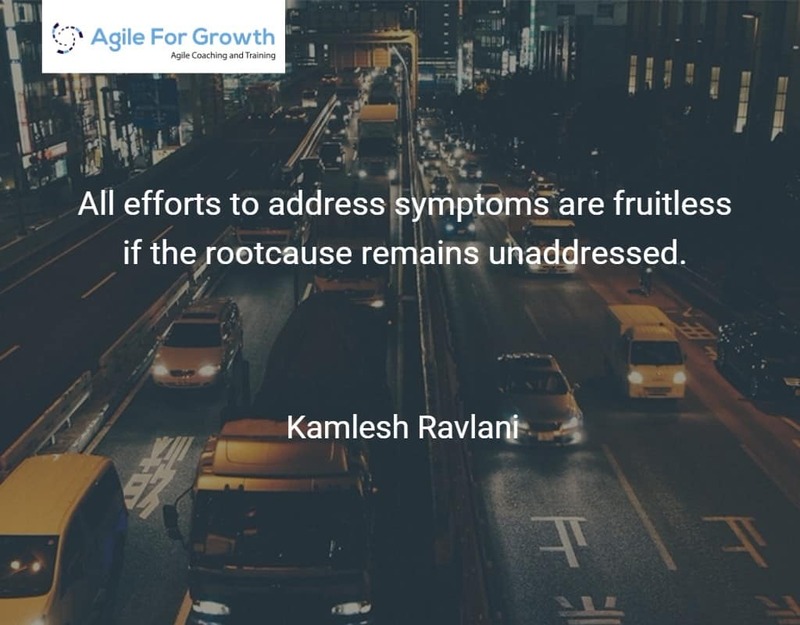 Actionable and Result Oriented coaching tips. 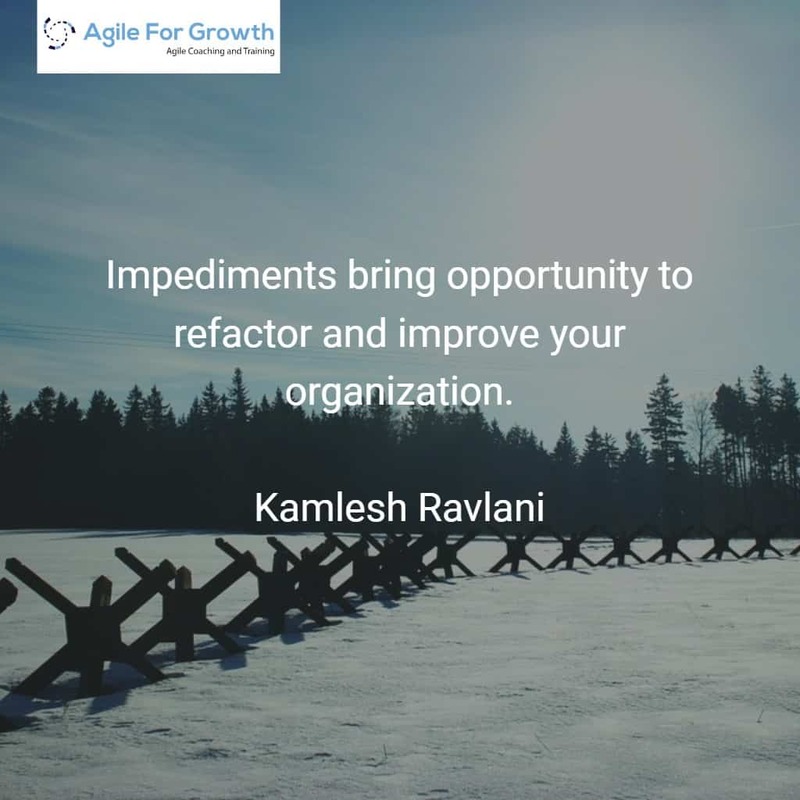 Impediments bring opportunity to refactor and improve your organization. 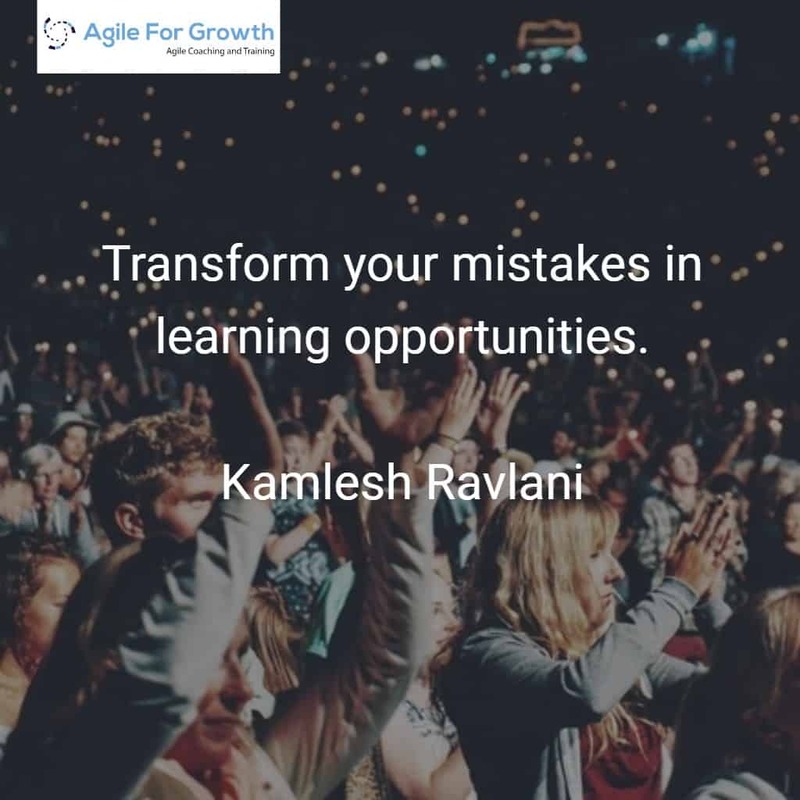 Transform your mistakes in learning opportunities. 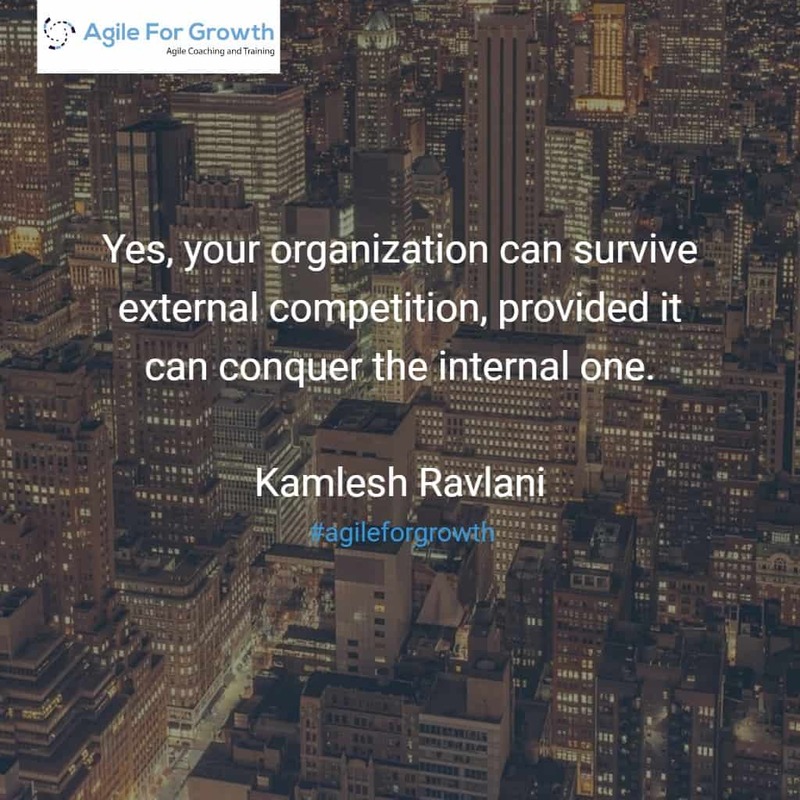 Yes, your organization can survive external competition, provided it can conquer the internal one. Your teams are going to fail multiple times this week. 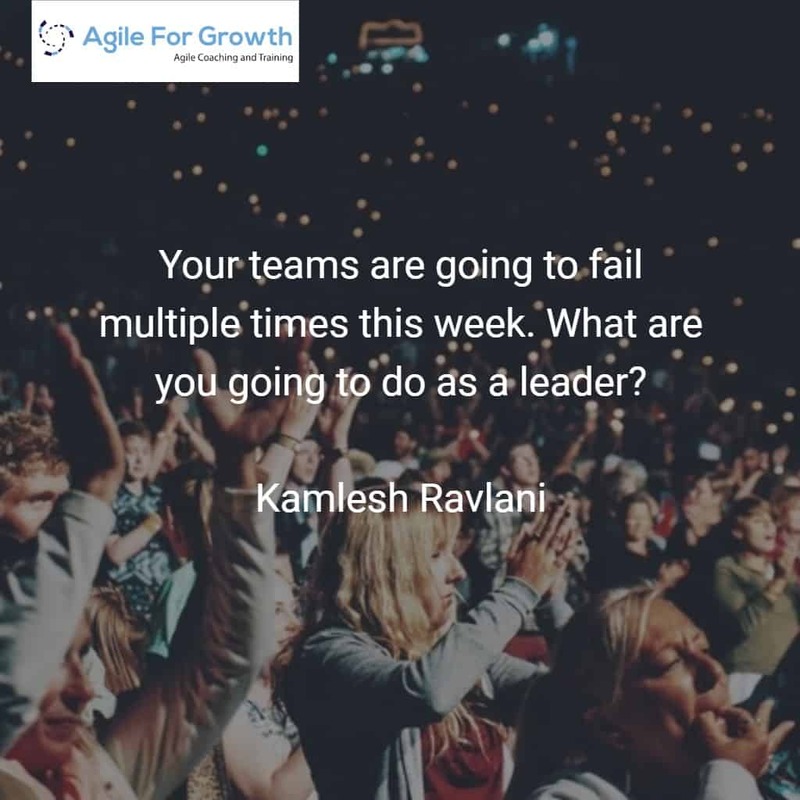 What are you going to do as a leader? 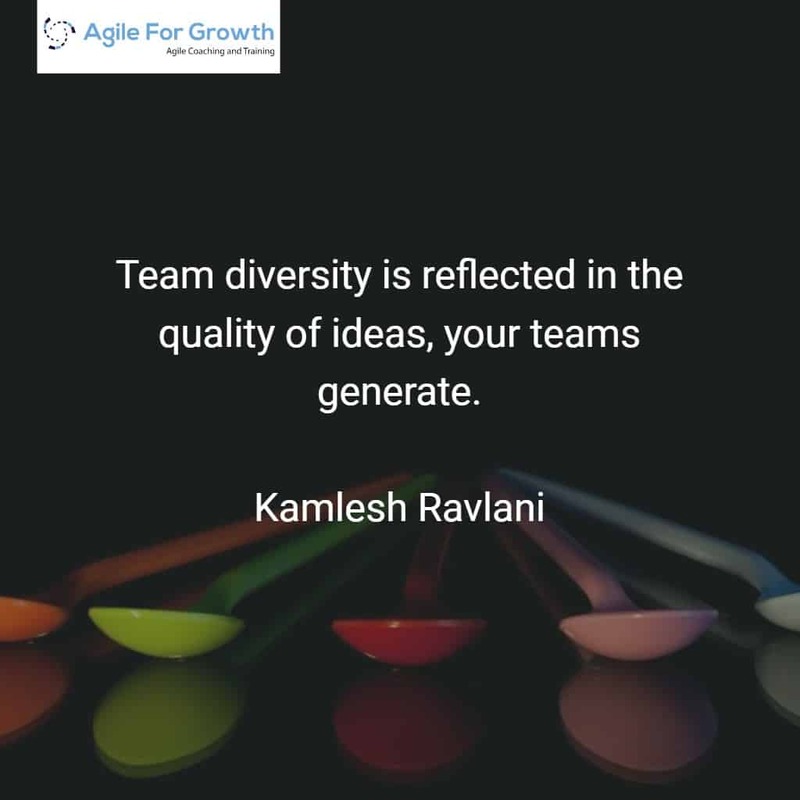 Team #diversity it reflected in the quality of #ideas your teams generate. 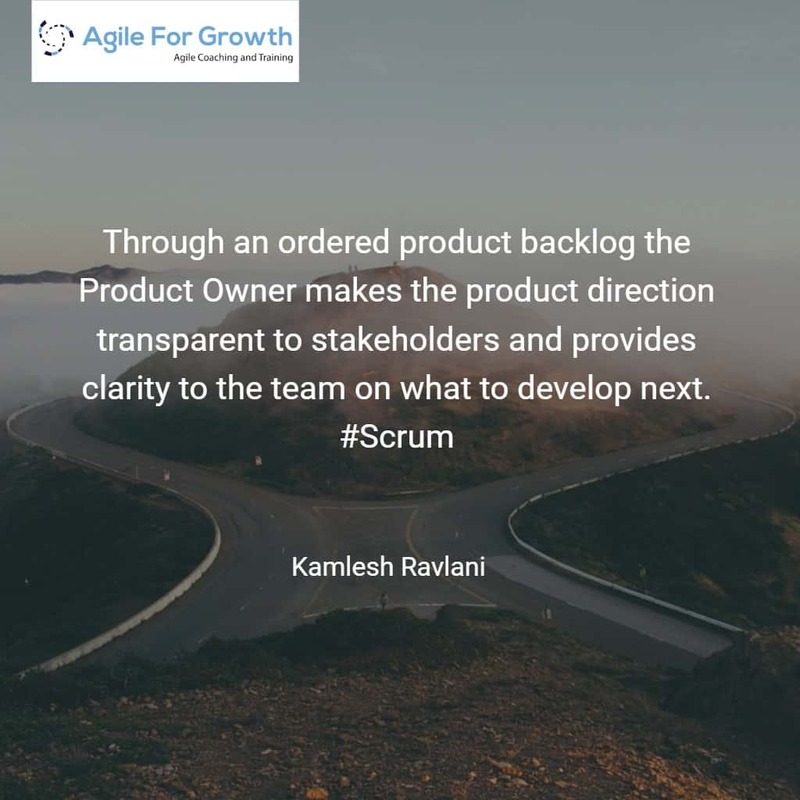 Through an #ordered product backlog the Product Owner makes the product direction #transparent to stakeholders and provides #clarity to the team on what to develop next.